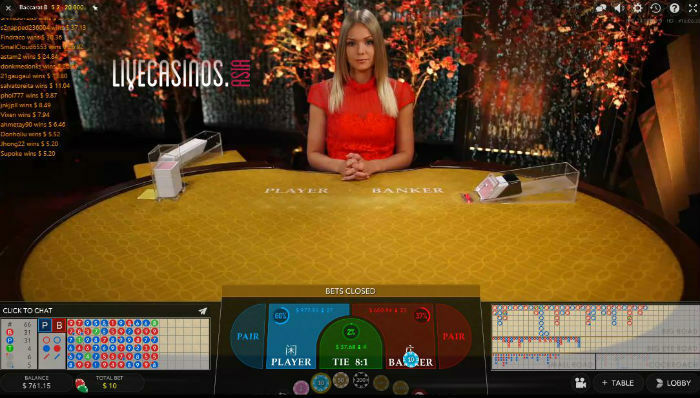 Leading live games provider Evolution Gaming, have announced during the ICE Totally Gaming Expo that they will soon be adding more baccarat tables to their already stellar line-up. Joining regular tables, speed deal, dealer squeeze and player controlled squeeze tables, will be a No Commission Baccarat table, and a Dragon Tiger table. No Commission Baccarat offer different payouts for the Banker bet, similar to Super 6 Baccarat. Dragon Tiger of course, is a completely different deal and rule set. We are certainly looking forward to seeing how they present the new Dragon Tiger table. Evolution Gaming generally set the standard for table presentation and game capture so expect something very nice indeed. When and Where to play the new tables? No Commission Baccarat and Dragon Tiger live tables will be available shortly at 888 Casino and William Hill.